Anderson Electronics is your best source for all of your quartz crystal needs. 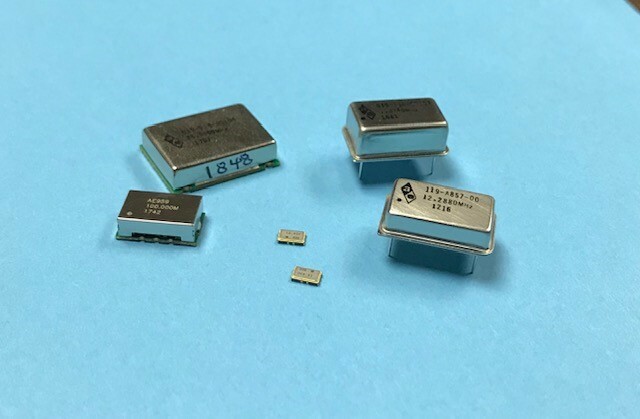 Whether you require precision crystals, such as doubly rotated crystals (SC, IT, FC) or low phase noise units, or have a need for a more standard frequency control device, Anderson Electronics can reliably provide a quality crystal unit to meet your requirements. This, combined with our superior customer service and delivery capability, provides the source you need and should expect. 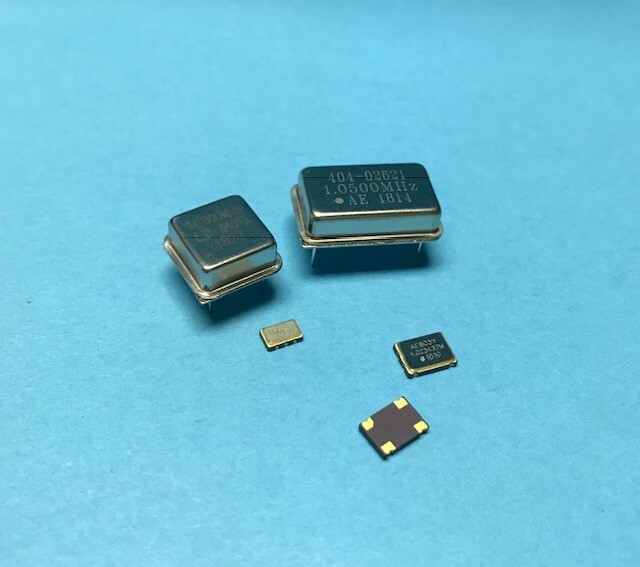 A manufacturer of quartz crystals for close to fifty years, Anderson Electronics has served a world-wide market in the telecommunications, frequency control, telemetry, medical, instrumentation, avionics, and communications industries from its headquarters located in Hollidaysburg, PA. Custom crystal needs are designed and manufactured at a competitive price. With the ability to cut and lap quartz on site, quick delivery is a standard part of the product. 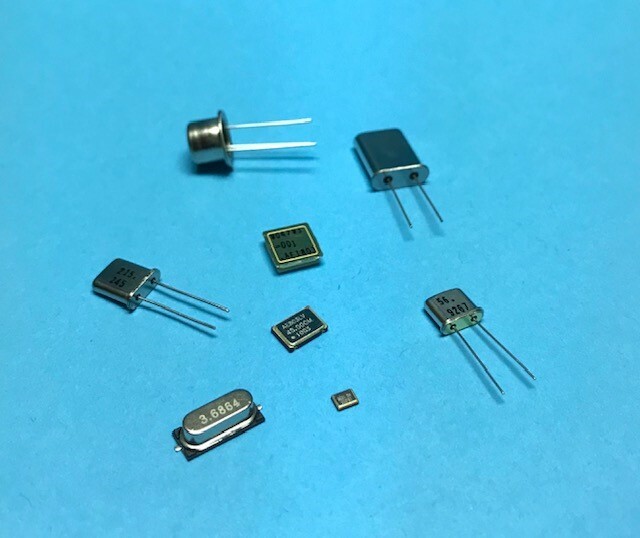 Whether the requirements are for a crystal blank, a sensor crystal, a sealed unit, or a hybrid clock oscillator, Anderson Electronics can support your needs. 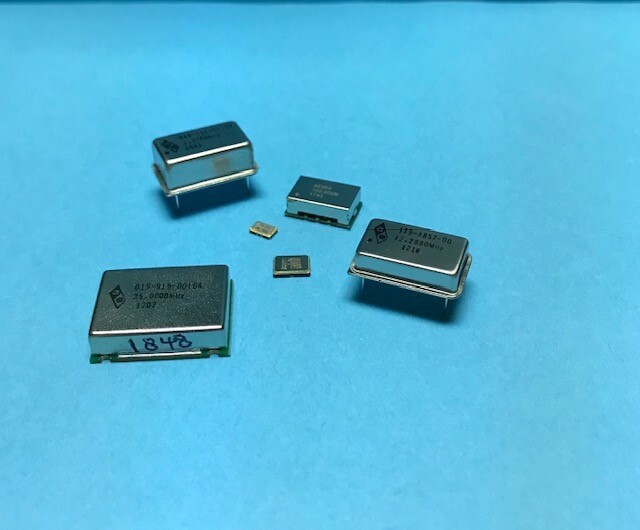 Review the various packages offered for OCXO, TCXO, VCXO, filter, and clock crystals; whether it be a high frequency fundamental (inverted mesa), 3rd, 5th, or 7th overtone, AT or DRAT crystal, or a combination of these, it can be found here on our website. 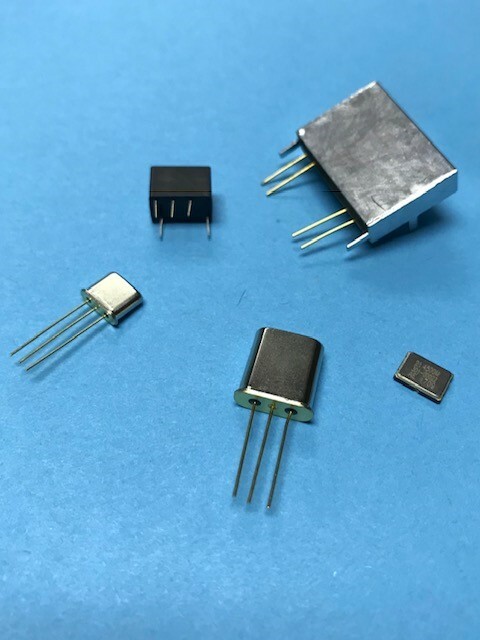 Anderson Electronics has been in business since 1959 as a manufacturer of crystals and crystal oscillators. It is a family owned company and the President (Mr. William Anderson) is the son of the founder. The company occupies 32,000-sq. ft. of space in two buildings and is situated on 10 acres. These buildings are fairly new, the administration, sales, finishing and engineering are in one building (built in 1988), cutting and lapping in the other building (built 1990). We have 3 engineers with 9 to 39 years’ experience in the crystal and oscillator industry and 2 technicians and a total employment of 78 people. We like to think that we are not your average crystal company. We are one of the few crystal companies in the United States that still does our own cutting of the quartz, bars and lapping of the blanks. Besides having a complete crystal manufacturing facility we also have a complete hybrid manufacturing capability. We have the capability to do our own thick film screen printing and firing along with gold wire bonding. In addition to our manufacture of crystals and oscillators for the computer market we also manufacture high reliability crystals, filter crystals and our new product “High Frequency Fundamental Crystal”. This new process allows us to obtain frequencies up to 200,00 MHz on the fundamental. We supply products to the telecommunication industry, computer, and industrial markets and some military applications. These products that we supply can be manufactured here or imported. Our business philosophy is very simple, we want to sell the best quality product at the most economical price. We take pride in our reputation of being a high quality house. Since we manufacture here we can deliver.